VeriServe Solutions, Inc.™, Builds Long-Term Relationships By Providing Professional, Prompt, Reliable, and Diligent Service. With over 40 years of court reporting experience and a vision for a powerful corporation, NAEGELI is the leading court reporting and litigation support firm in the country today. Firm Central is the mobile-enabled and securely hosted practice-management tool that connects your documents, contacts, calendar, time-and-billing, legal research, and more to gain a complete and current view of your entire firm. 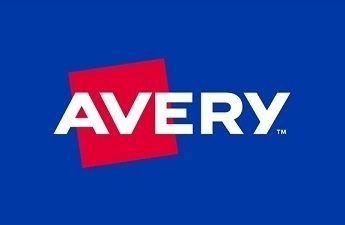 Avery Products Corporation offers innovative solutions for home, work & school, & markets products under the Avery® brand. DocsCorp provides market-leading enterprise document management system software for businesses around the globe. See how our solutions can help you work smarter.